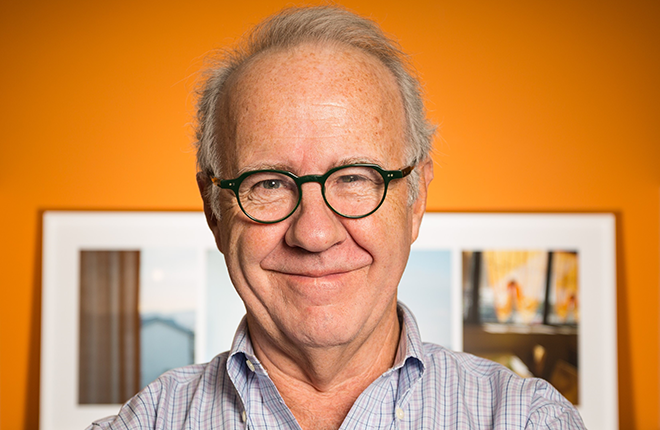 John T. Fifield (Board Member since 2010) is the founding principal of Fifield Piaker Elman Architects, originally established in 1984 as John T. Fifield Associates. He serves as principal in charge for a wide variety of residential, commercial, and retail projects. He also leads the firm’s Connecticut residential design practice. He is experienced in finding architectural solutions for the renovation and restoration of existing historic and landmarked buildings and is dedicated to the creation of well-executed, client-focused projects and buildings. John received his Bachelor of Arts degree and his Master of Architecture degree from Washington University, St. Louis. He was the recipient of several awards including the AIA School medal, The Whitman Prize for Design Excellence, and the Alpha Rho Chi medal. He is a United States Green Building Council LEED Accredited Professional and a member of the Green Building Council, the American Institute of Architects National Council of Architectural Registration Boards, the Westport Historical Society, and the Westport School Construction Committee.